The 2018 Toyota Tacoma from West Kendall Toyota in Miami, FL – serving Coral Gables, Doral, Hialeah, Hollywood, Homestead, The Hammocks, Palmetto Bay, Pinecrest, Kendall, and West Kendall – is the tough pickup you’ve always wanted. Each trim features a bold design with unique grilles tailored to fit their own style. 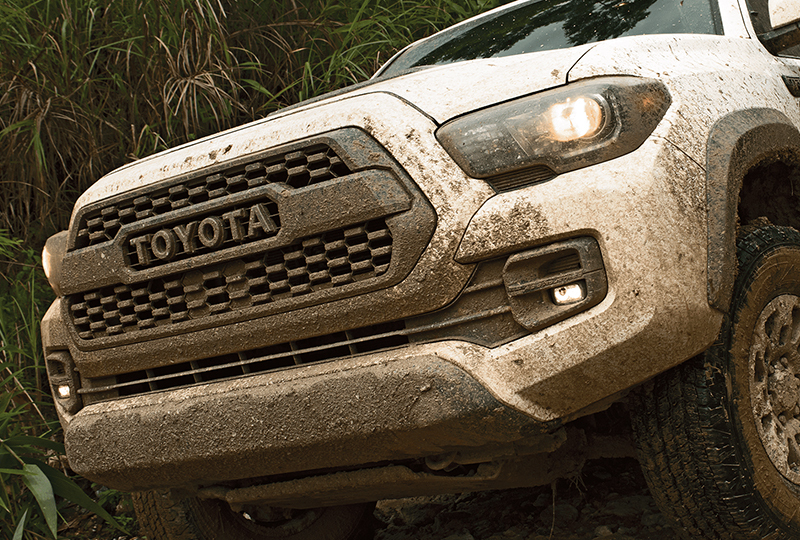 Projector beam headlights illuminate the night, making it easier to work after dark. 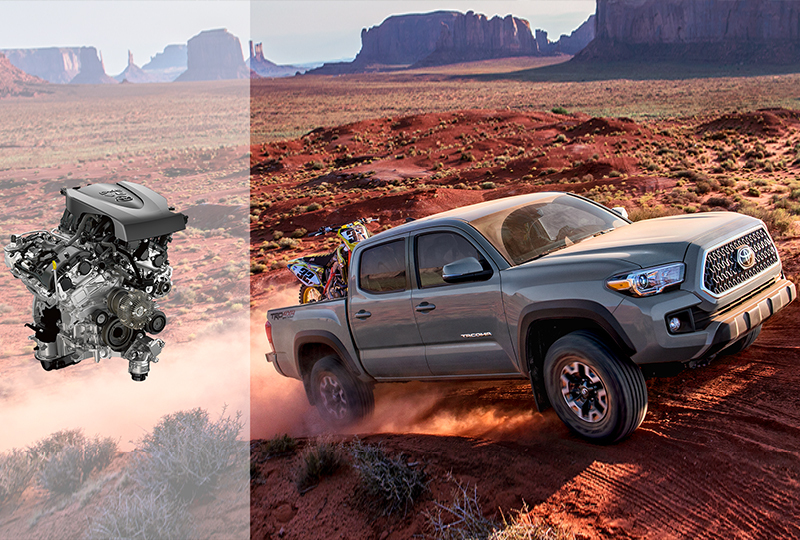 A 3.5L V6 engine provides all the strength of 278 horsepower and 6,400 pounds of towing capacity. Fabric-trimmed seats line the cabin, or you can upgrade to the available leather seating for a more sophisticated feel. Bring along the family and take a late night cruise with a roomy cabin for up to four passengers. Everyone can enjoy some fun music through the Entune Audio system, and you’ll be able to find your way around with the available navigation system. 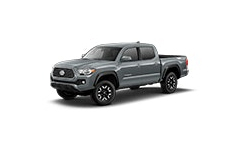 It’s a great day to buy a new Toyota! We have a great lineup of 2018 models and great financing options to fit your budget. Schedule your test drive today by calling (786) 574-2430 or visit the showroom located at 13800 SW 137th Avenue, Miami, Florida. 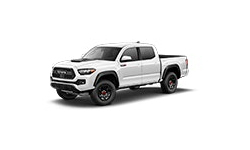 We’ll send you home in the 2018 Toyota Tacoma you’ve always wanted! Get ready to capture all the action. 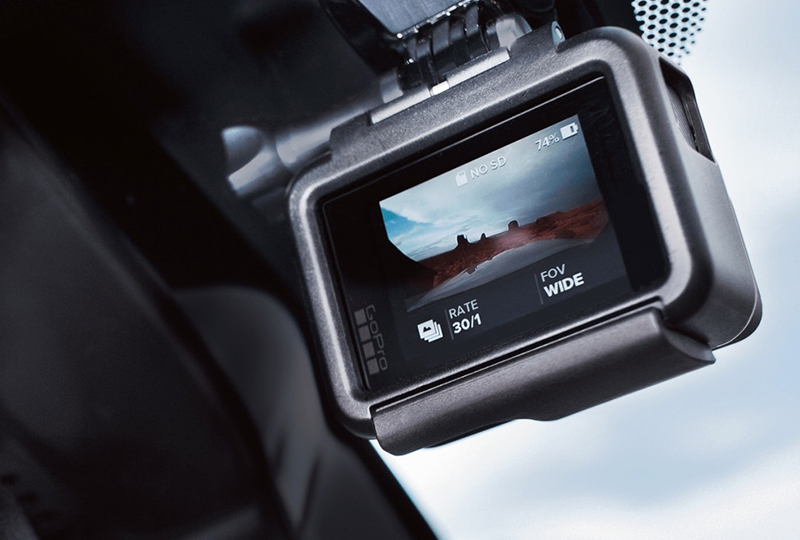 Tacoma comes standard with an integrated GoPro mount on the windshield so you and your crew can relive all your favorite off-road adventures. GoPro camera not included. 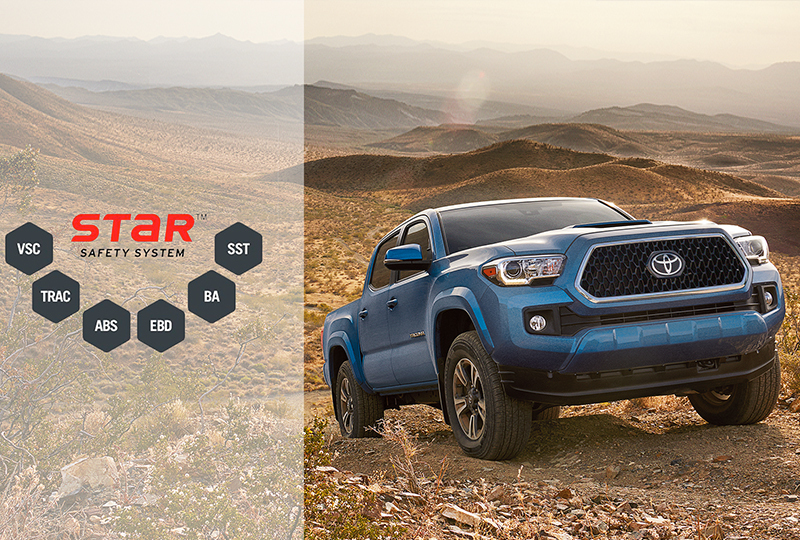 Every Tacoma comes standard with our Star Safety System, an advanced integration of safety technologies including Vehicle Stability Control (VSC), Traction Control (TRAC), Anti-lock Brake System (ABS), Electronic Brake-force Distribution (EBD), Brake Assist (BA) and Smart Stop Technology (SST).